Good full red. Very ripe aromas of black cherry, blackberry, spices, mocha, menthol and licorice. 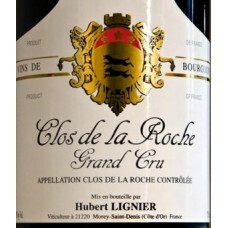 Broad, silky and sweet, offering a rich, layered texture without any impression of weight. For all its sweetness, this is also quite penetrating, not to mention gripping on the long, powerful finish, even if it gives a much lower impression of acidity than the young 2008. Finishes very long, with seamless, sweet tannins.